The Future of Food in Your Neighborhood Study (or "foodNEST") looks at how changes in the food retail environment have an impact on the health of a community. The study coincides with the opening of Hub 55, a multi-vendor food hub in the St. Clair Superior neighborhood of Cleveland, Ohio. Researchers from Case Western Reserve University, The Ohio State University, and University of South Carolina are examining the diet and health, food shopping habits, and food access among residents living in St. Clair Superior and in the Southside neighborhood in Columbus, which is similar to St. Clair Superior in demographic terms but does not yet have a food hub as part of its food retail environment. The primary goal of the study is to examine changes in diet among people living in the targeted neighborhoods over a two-year period to assess the impact of the newly forming Hub 55. The study will enroll 520 primary food shoppers in both communities who will complete comprehensive 24-hour dietary recalls at baseline, 12-months, and 24-months, and a short survey to assess psychosocial and behavioral factors that influence food shopping and diet. Secondary goals of the study include assessments in both communities to examine if the introduction of Hub 55 results in changes to the broader food retail environment. 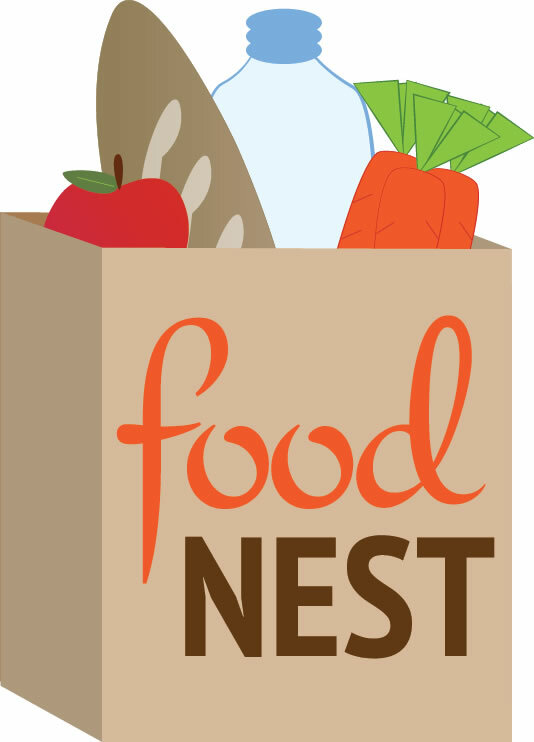 Download a one-page information sheet on the foodNEST!